Officer Towler was shot and killed while investigating a suspicious person near the intersection of Porter and Vinewood. As Officer Towler patrolled his beat he noticed that the man had been in the same location for several hours. He decided to question the man but as he approached the man began to walk away. The suspect suddenly turned around and shot Officer Towler five times. Officer Towler had served with the Detroit Police Department for 3 years and was survived by his wife and two children. 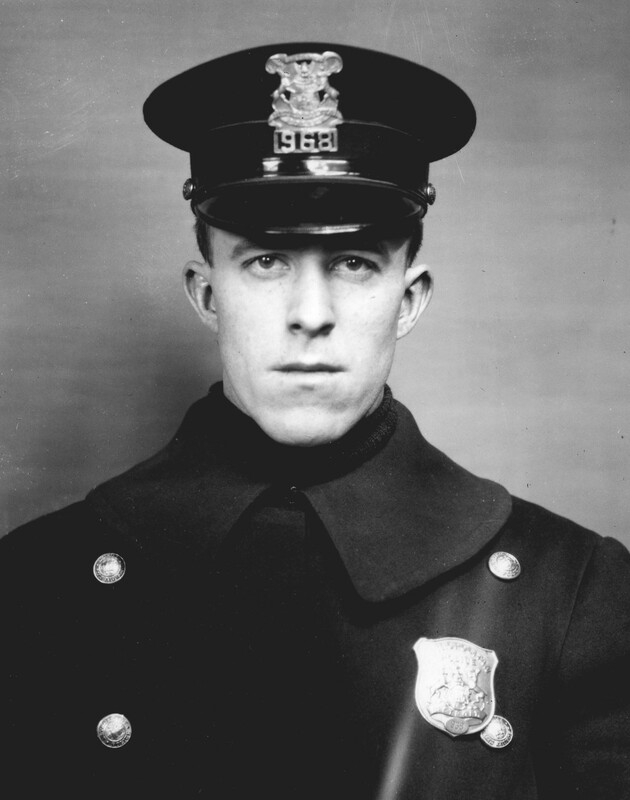 One hundred years ago this date, Officer Norman Towler gave his life in the performance of his duties. We salute him on this anniversary.